Known to be amongst one of the most popular operating software’s across the globe, the legendary Microsoft Windows is a family of operating systems that drove the primitive PC, and are now driving the modern PC. Microsoft was the creator, marketer and seller of Windows. These operating systems have been created to cater to very specific sectors of the computing industry. Windows has always been an extremely popular operating system. According to a survey by Gartner, around 14% of worldwide shipments of devices by operating systems in the year 2014 were Windows based. Windows has several versions. Currently the most popular and used versions are Windows 10, Windows Vista, Windows 8, Windows 3.1, Windows Phone, Windows Embedded and several others. 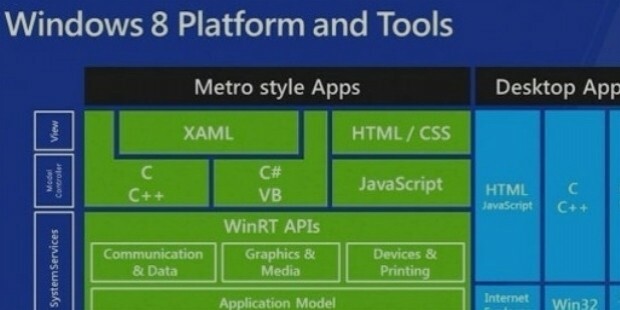 Windows is used as an operating system in mobile phones, tablets, netbooks, personal computers, laptops and desktops. The internationally famous corporation Microsoft developed Windows. Windows is written in C, C++ and Assembly. Microsoft Windows has a long list of rival products that give it a healthy and serious amount of competition. Some of these rival products include Apple’s OS X, Google, VMWare, Red Hat, Oracle, Salesforce, IBM, Sony and Nintendo, Research in Motion, Mozilla Corp, Cisco and several others. The globally famous Microsoft Corporation created Microsoft Windows. 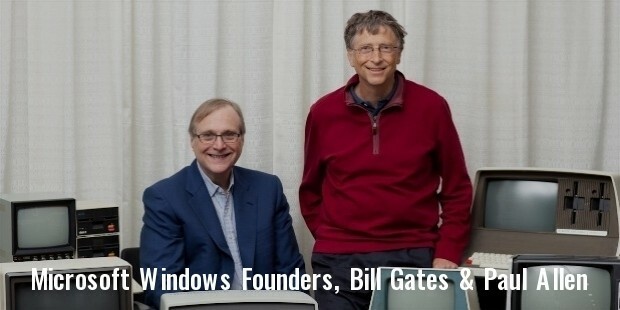 Around 40 years back, Microsoft was founded in Albuquerque, New Mexico, USA by its founders Bill Gates and Paul Allen. Bill Gates was born on the 28th of October 1955 in Medina, Washington, United States. He is an American citizen and was a drop out from the prestigious Harvard University. In the year 1975, Bill Gates co-founded Microsoft with a purpose to create and sell BASIC Interpreters for Altair 8800. With the companies’ creation of MS-DOS, Microsoft dominated the personal computer operating system. Microsoft Windows eventually preceded MS-DOS. Bill Gates played the role of CEO of Microsoft for several years. He currently plays the role of the technology advisor of Microsoft and also is the co-chair of the Bill & Melinda Gates foundation. Paul Allen was born on the 1st of January 1953 in Mercer Island, Washington, United States. Paul Allen too was a college dropout and went on to pursue his passion for computers by working as a computer programmer for Honeywell. Paul Allen co-founded Microsoft with Bill Gates and currently Paul stands to be amongst the 60th richest people in the world. 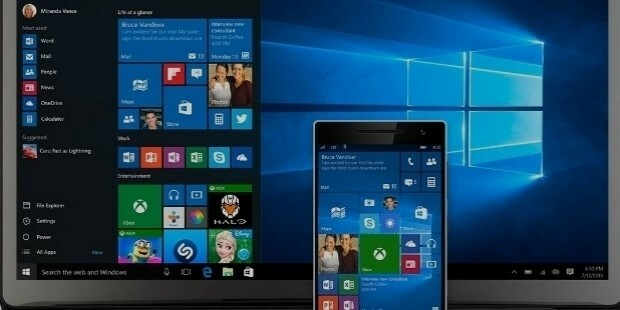 Windows 10 is the most recent and updated version of Microsoft Windows. This version seems to have created a popular image for itself in the market. Windows 10 has been developed in such a phenomenal way that it actually bridges the gap between tablets and personal computers. 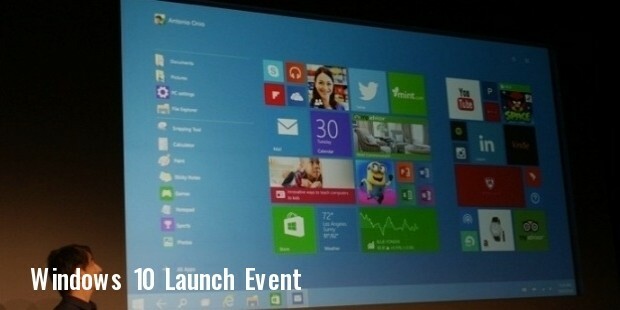 The upgrade to Windows 10 is free for Windows users who are currently using Windows 7 and 8. There is a wide range of new features introduced by Windows in its newest and latest version. Some of these features include Edge, Cortana, a free upgrade offer and extensive desktop interface refinements. This version is an absolute must have for all those people who are utter and complete Windows fans.